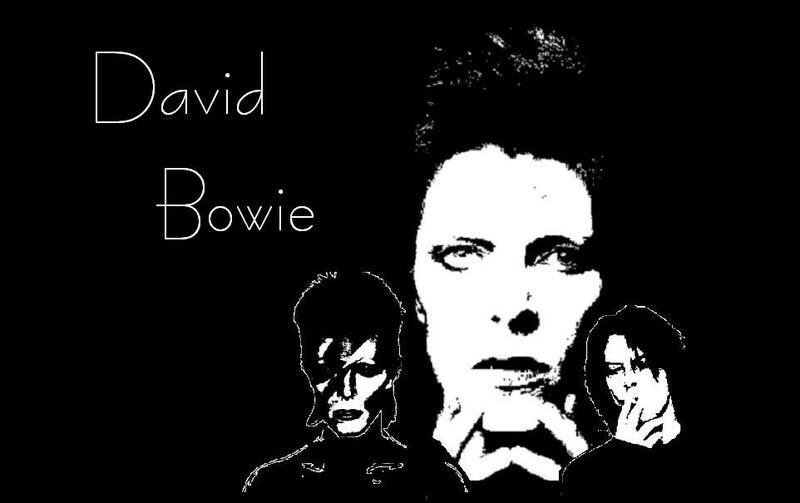 This is my David Bowie website. I have finally updated from that crappy old grey template!! YEAH. Of course I had no clue what was doing so my sister helped me. Thank you Krista ( http://alanrickmanrocks.1colony.com )! !